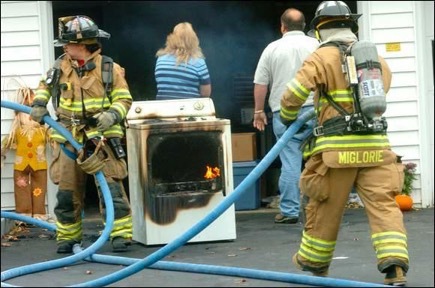 This is true for both Residential and Commercial Dryer Vents. 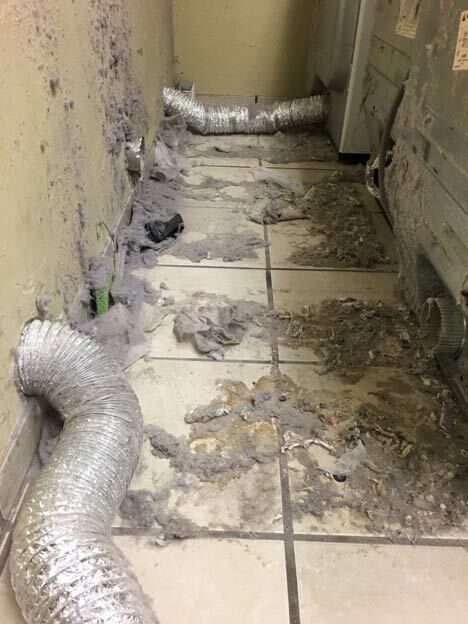 Duct Squads’ OKC dryer vent repair and cleaning can help make sure your vents are clear and clean. Contact our specialists by calling 405-607-0799 today. 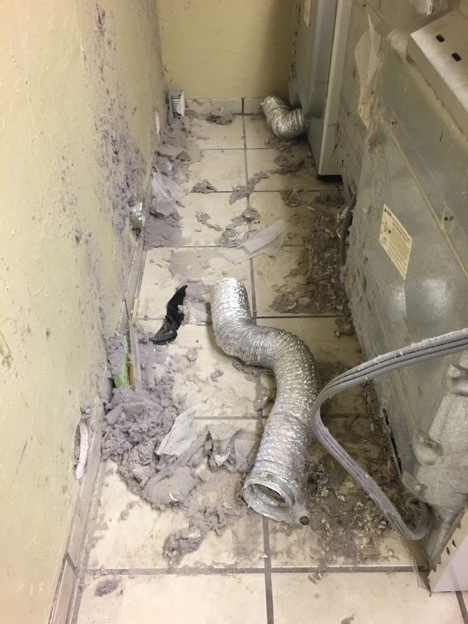 For your entire dryer vent cleaning needs, choose Duct Squads!